If there was ever a restaurant that pretty much has it all, Bottega Louie in Downtown LA would be it. 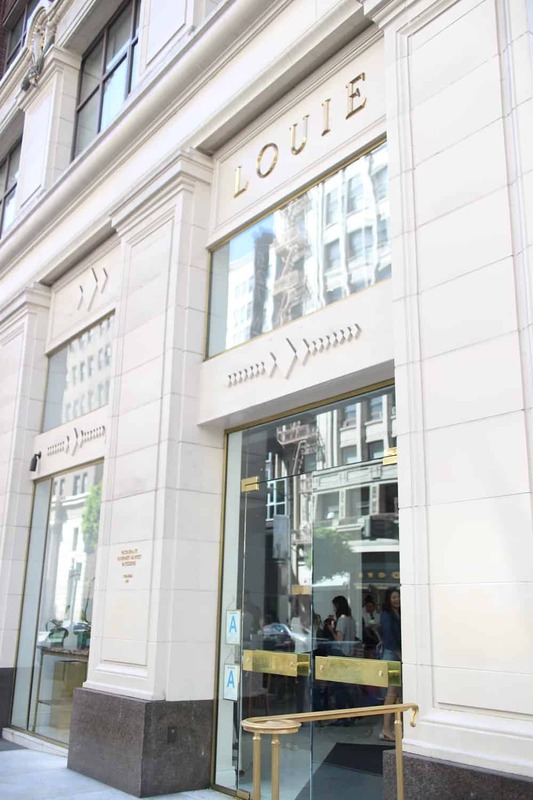 Bottega Louie is a French paradise: full service restaurant with full bar, gourmet market, patisserie and café all rolled into one beautiful, tall, white, classy space in the heart of Downtown Los Angeles at the corner of Grand and 7th. 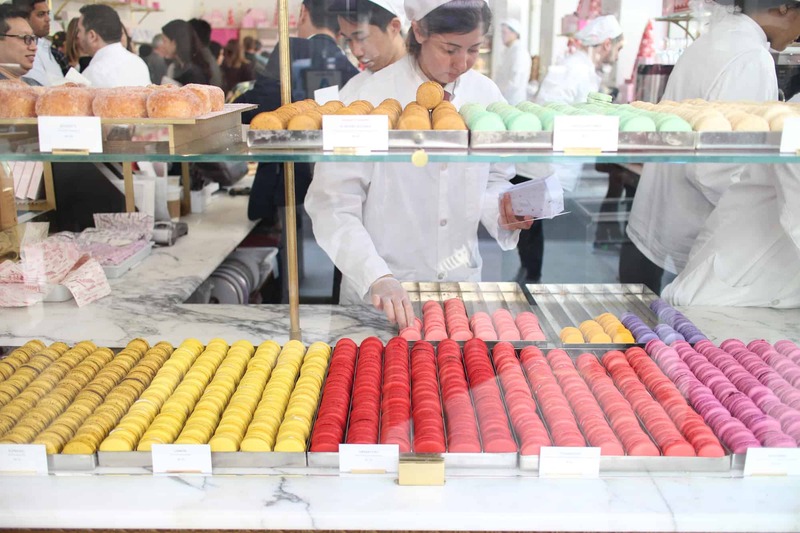 Bottega Louie is most well known for the classic French-style macarons in their patisserie, but they have far more than that to offer. 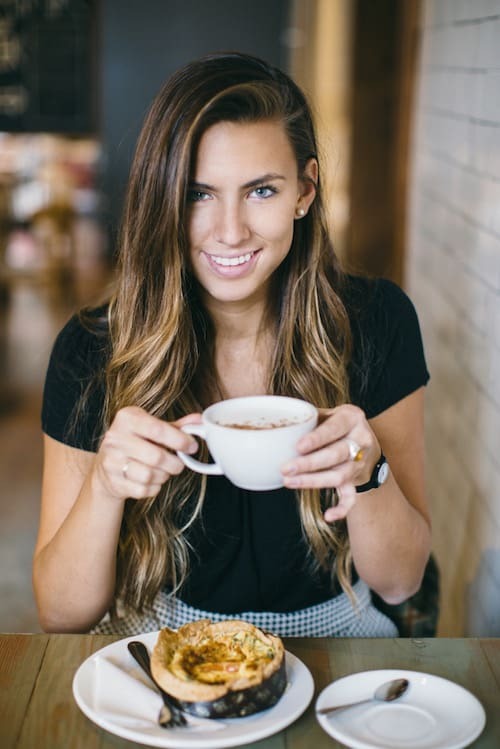 The restaurant has classy yet humble staff that serve up beautiful French cuisine with the biggest smile you’d ever see on a waiter. 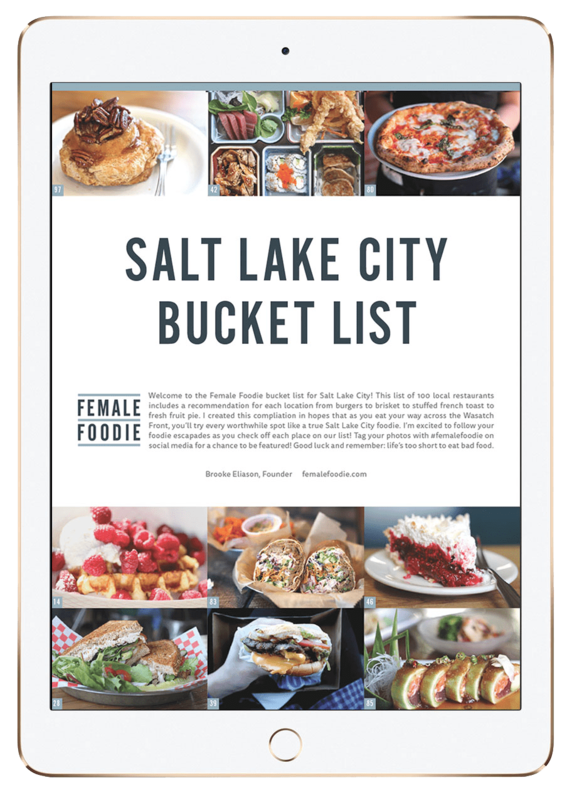 Reservations are not offered and they do fill up quick, but you shouldn’t wait long as they serve over 200 guests at a time. Also, during dinner, valet is offered out front (otherwise park in the neighboring structures – I suggest One Wilshire as it is quite low in price and very safe). The indoor gallery-like space has high vaulted ceilings, white walls with bright LED lights, and floor-to-ceiling windows to let in all the natural light. When inside, you feel top class and yet not judged in the slightest. You can come casual or fancy – all are welcome. 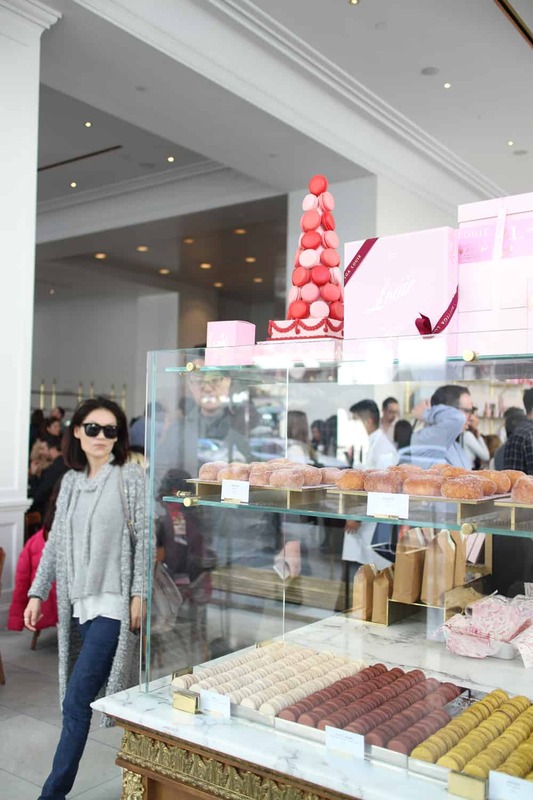 The menu is strong for every meal of the day, but my ultimate favorite at Bottega Louie is weekend brunch (try getting there around 9am or 10am at the latest – the wait is long for this meal after 10am). 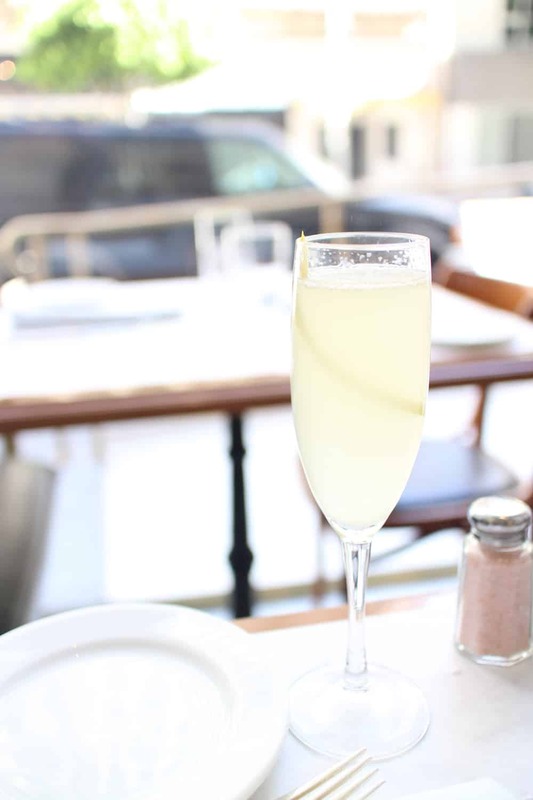 To drink, have the French 75 for a bubbly, refreshing start or a classic vanilla latte steamed to perfection. 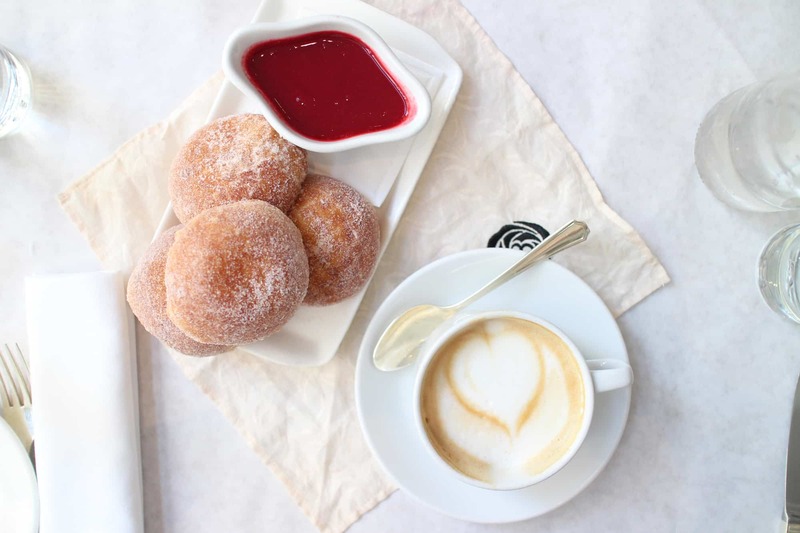 You must start with the beignets for the table, served with deliciously sweet raspberry compote to perfectly balance the light, airy beignets. 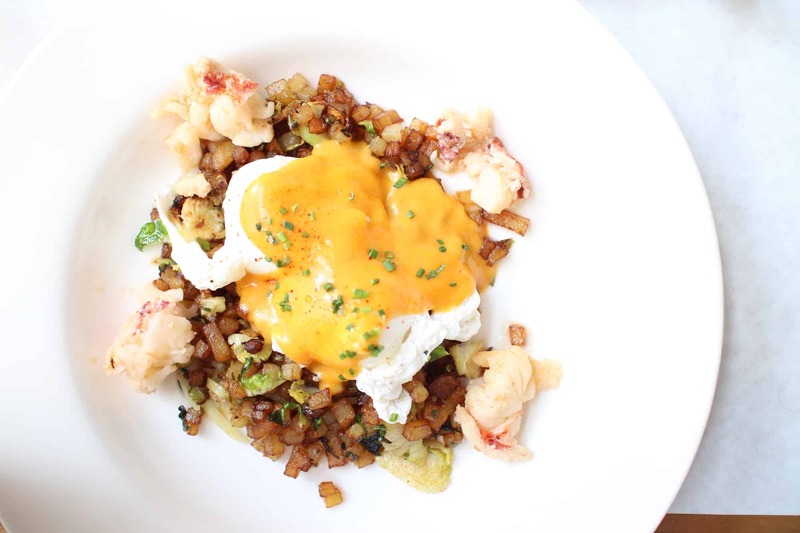 To eat, try the savory lobster hash or smoked salmon benedict, or for sweet the French toast or lemon ricotta pancakes. 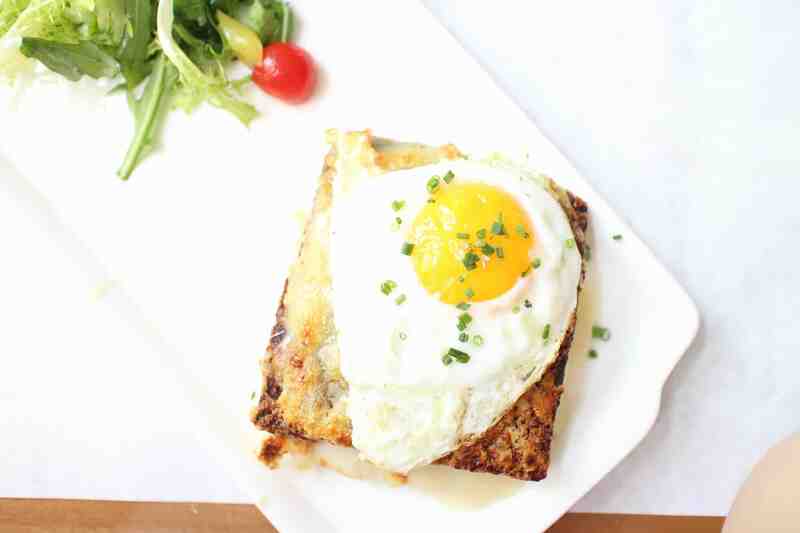 As a classic French morning dish, I recommend the Croque Madame (Parisian style ham, gruyere cheese, Dijon mustard and a sunny side up egg topped with béchamel sauce on house made pain de mie bread). 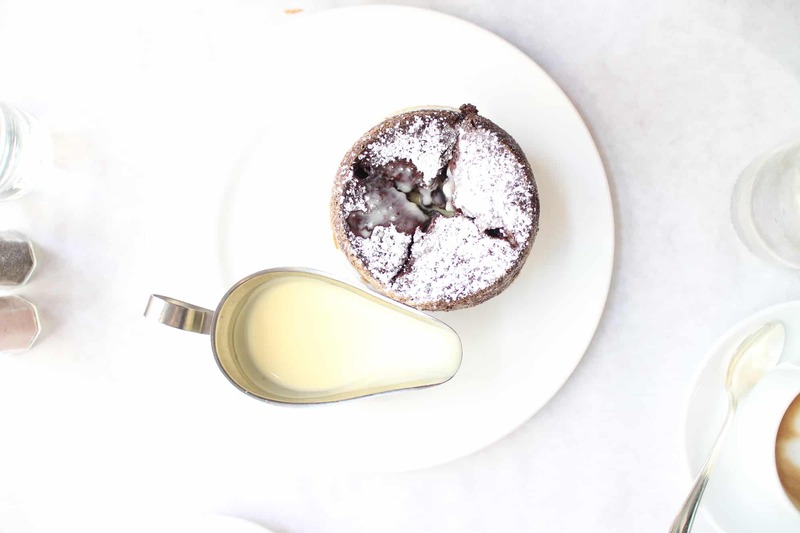 To finish with dessert, you MUST get the chocolate soufflé with vanilla cream sauce. It takes 20 minutes to make, so be sure to order in advance (they are usually pretty good about asking you in an appropriate time, but doesn’t hurt to be mindful yourself). 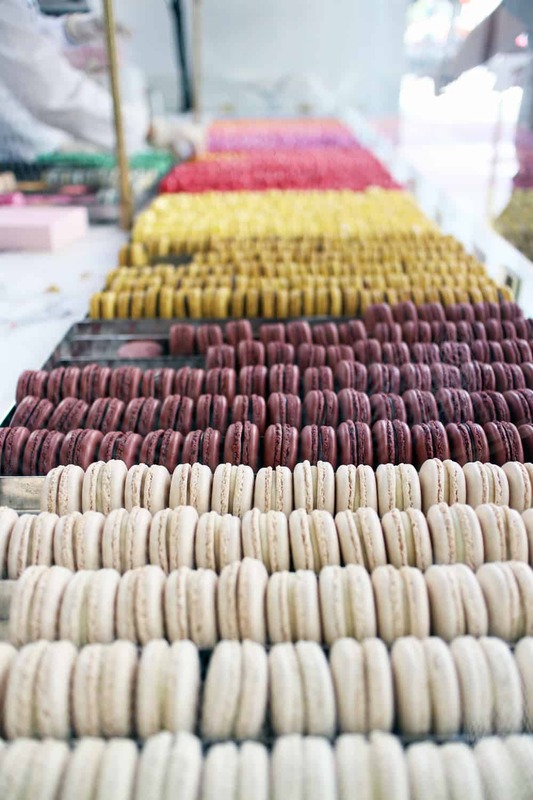 On top of that, head over to the patisserie at the front on your way out and order some macarons to go. 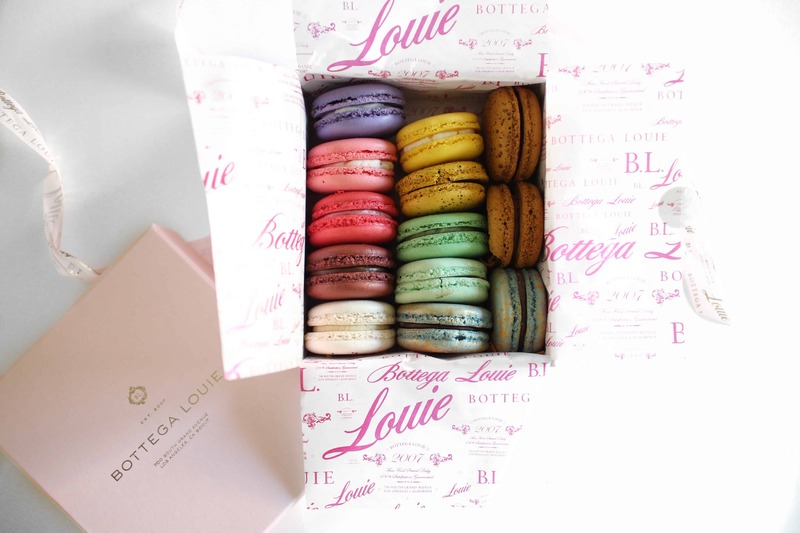 You will be stunned by the beautiful Bottega Louie branded packaging and even happier with the taste – I recommend their Earl Grey, Rose, Grand Cru or Espresso (and you can’t forget their flavor of the month). By the end, you will be so decadently happy and fulfilled with the unforgettable experience. I cannot handle this post. Complete and utter perfection! I have to go here! We hope you do! And please let us know what you think!